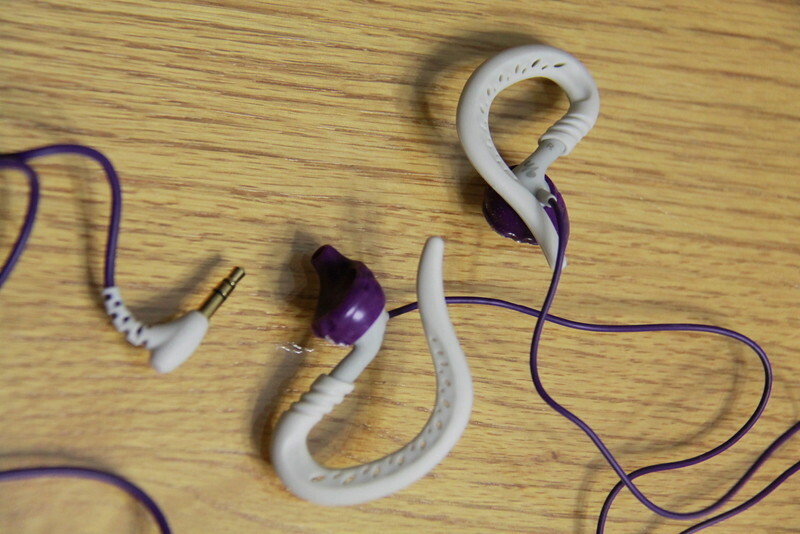 I have not have a good pair of earbuds or headphones in a very long time, if ever. Those little ones, they just fall out. I have some that do fold over the ear, and those are the only ones I can wear and jog and not have fall out. This post may contain affiliate links where I may make a very small profit at no additional cost to you. 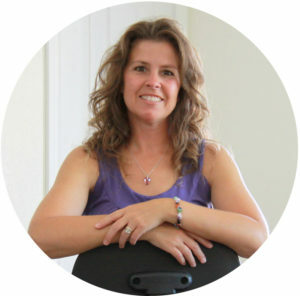 I saw some in the ear of a fellow blogger and asked her about them. They were called Yurbuds. They flexed around to fit your ear. She highly recommended them. I quickly ordered them, used them for one week and decided they are the absolute best earphone/earbud product on the market today. 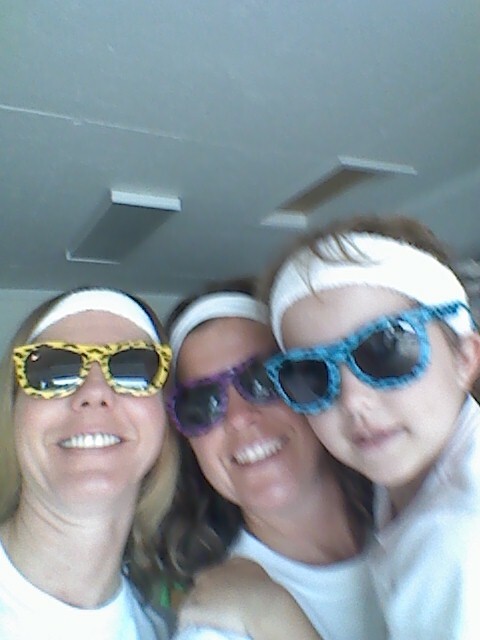 I love them ! Here is the product description, as they can word it better than I can. Twist Lock Technology keeps your headphones secured with a simple twist. 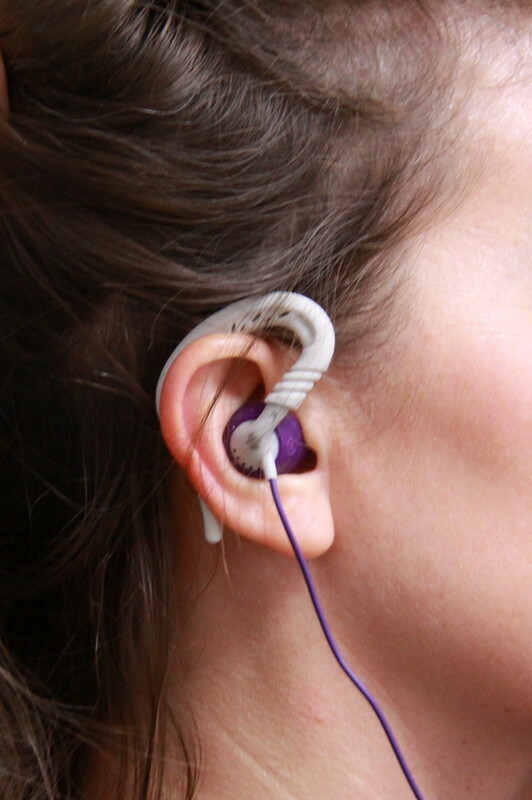 Once in place, the earbuds are ‘Locked’ into place and won’t wrangle free even during the most strenuous of exercises. The wrap-around ear clip hugs the ear comfortably while providing additional security for the Focus 100 In-Ear headphones. 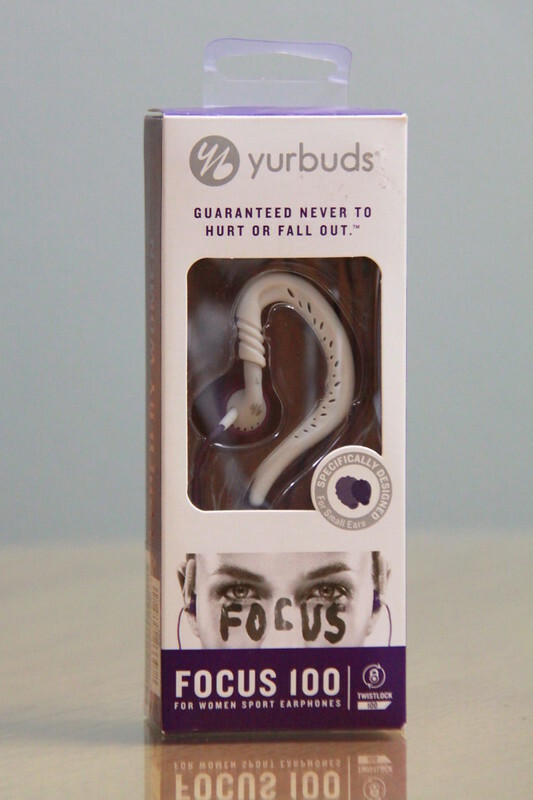 Focus 100 ear buds are designed with heavy workouts and intensive exercise in mind. Sweat and moisture won’t hold you back from your goals, and it should not affect your headphones. Designed to allow more ambient noise than most other earphones at the same volume levels. 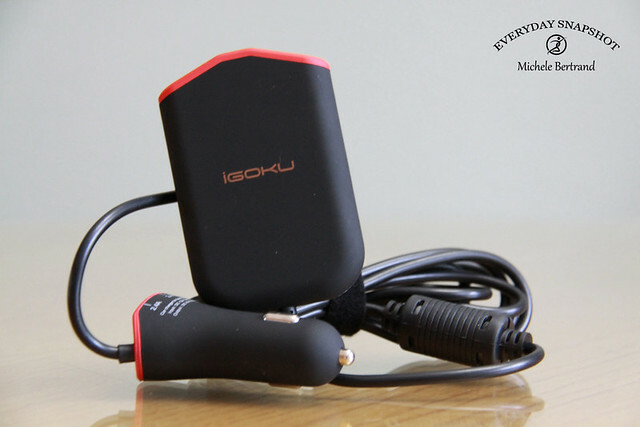 This keeps you safe and aware of your surrounding while still committing 100% of your workout. The twist part of these is where it’s at. 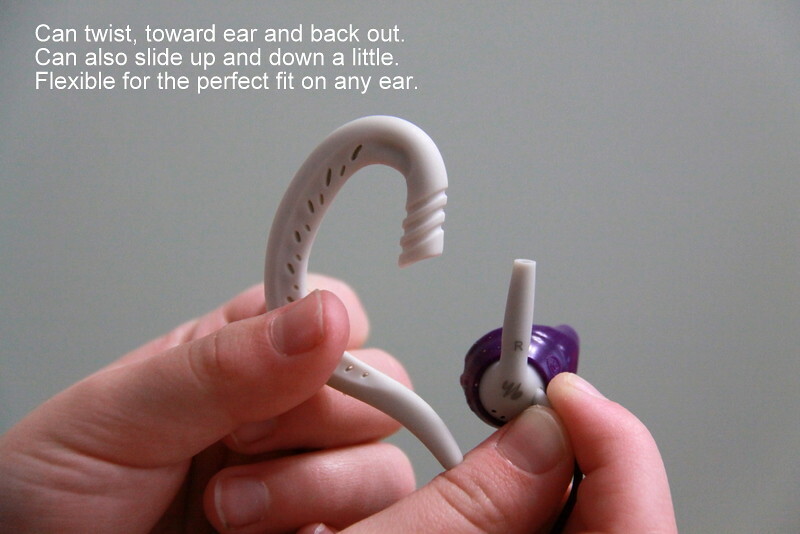 You can also move and turn the purple rubber piece that goes in the ear, to also help with the perfect angle. Once you get it where it fits you perfect, it stays all snug. So you don’t have to mess with it each time, just throw them on after you’ve figured out where you like them. Nice close up of my ear. Just what you wanted to see I’m sure. I think the sound is fantastic. Or my old ones were just awful, not sure. 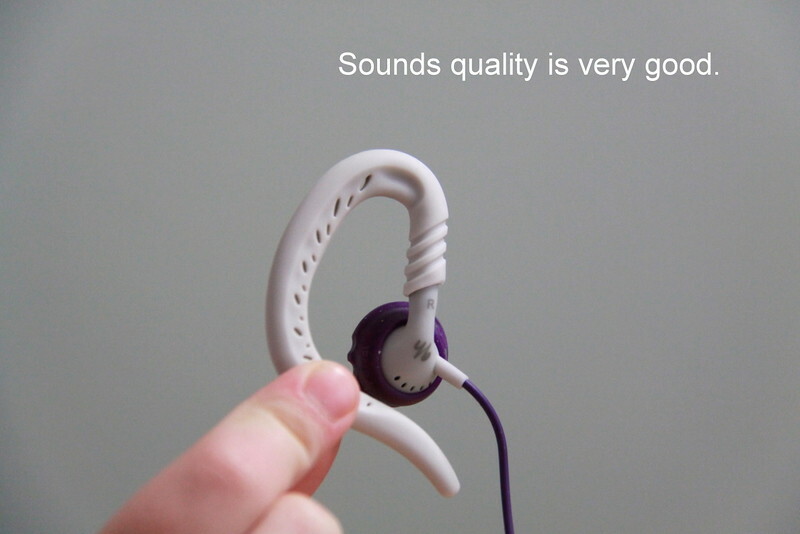 But sound quality is very good. These are so lightweight, they really are comfortable and other than the cord hanging there, you really can’t tell your wearing them. They are that great. This piece moves all the way out and up and down a little on that post. But once up too far, it is loose. But there is a little variation there. 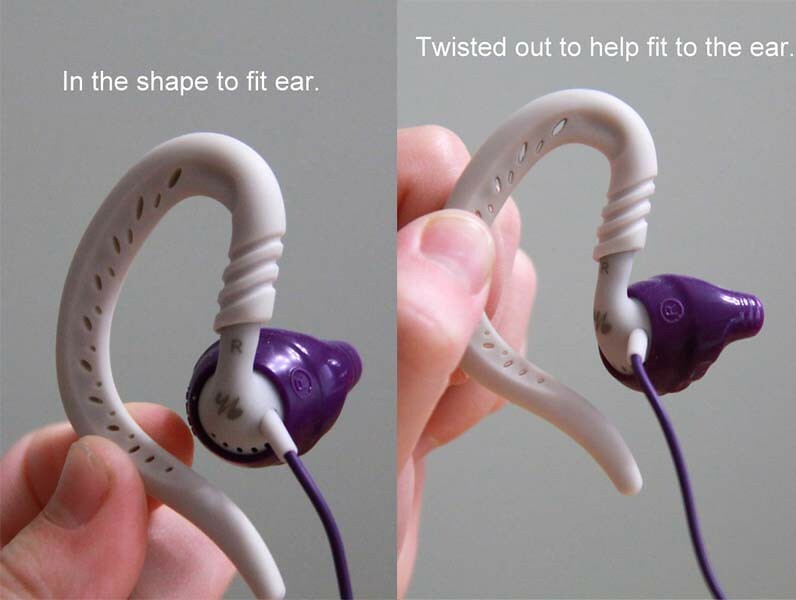 But the twisting part over your ear is what is going to make it fit perfectly. They came in a couple of different colors and not sure why, but the price varied a little between then as well. I got the purple ones for $15 at the time I purchased them. These are definitely my favorite !!!!!!! 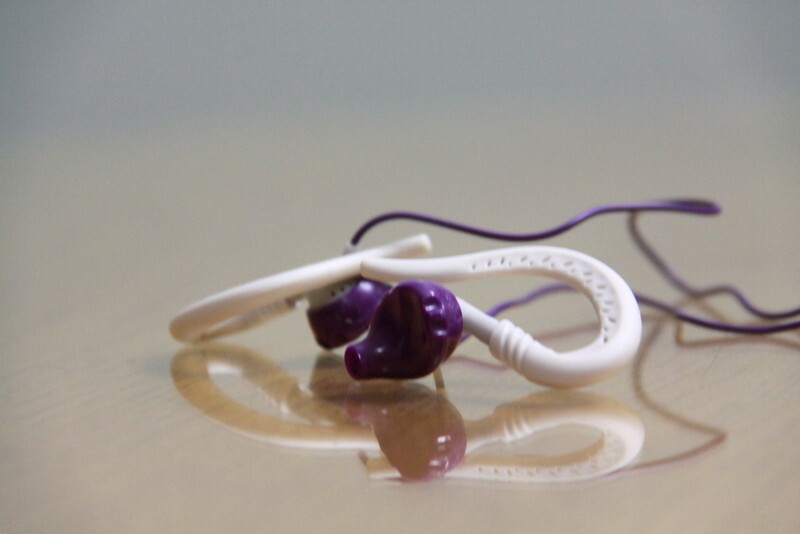 Do you have a favorite pair of earbuds? 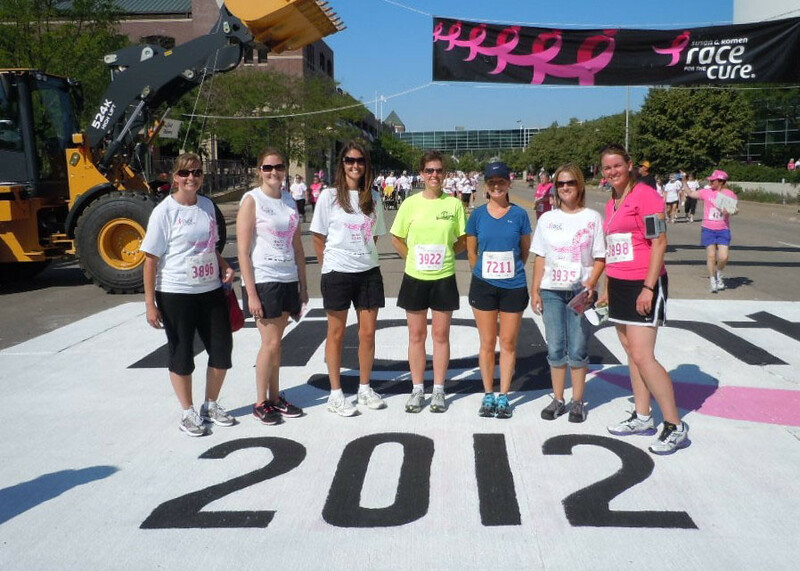 What is the coldest temp you are willing to run in? No Gym, No Weights, No Equipment - No Problem !